Space Oddities: Difference and Identity in the American City approaches a space (and place) central to the American imagination—the city. In particular, this volume discusses the paradoxes of American cities and American urban life. 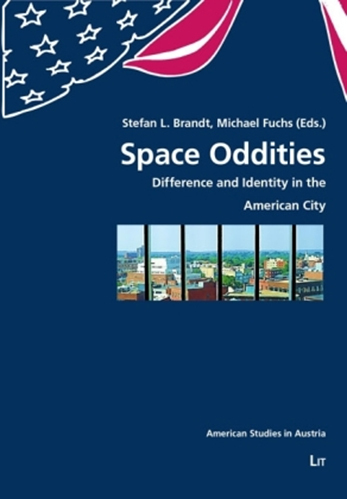 In this way, Space Oddities critically engages with the paradoxes of the American identity, embodied by cultural practices in, and cultural representations of, urban life in the United States.